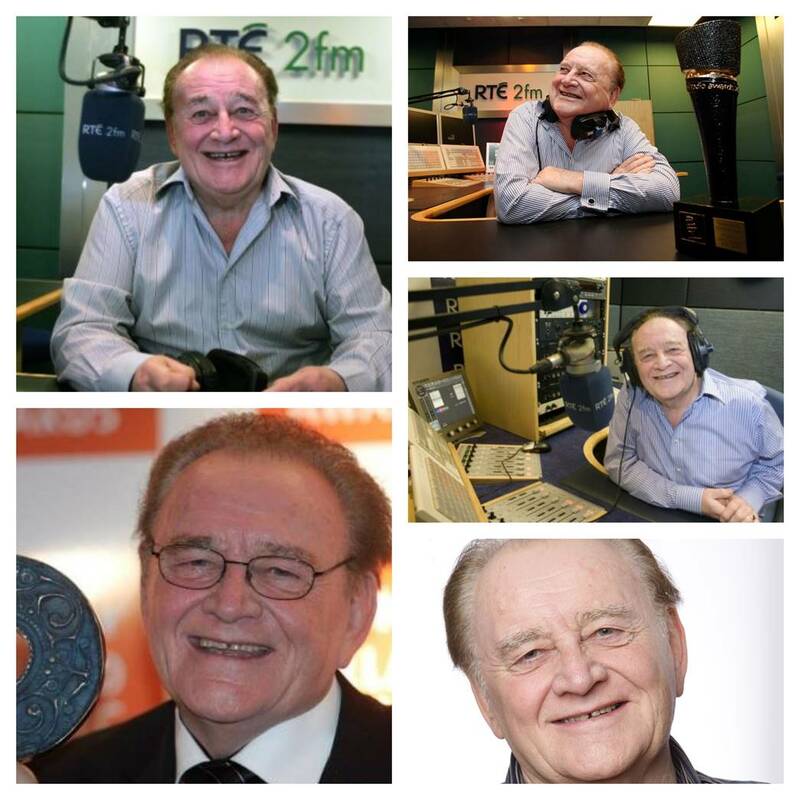 Larry Gogan is leaving 2FM after 40 years and is moving to RTE Gold. Chris & Ciara from 2FM will be in the Whitewater Shopping Centre at 3pm today, with a giant card if you want to sign and your best wishes. Please pop down and sign. Best wishes Larry from all at the Whitewater Shopping Centre.